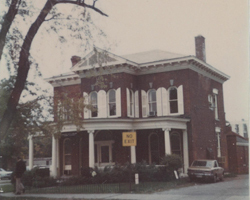 The St. Catharines office opened in 1969 in a beautiful old house at 157 King St when the late William McGarvey CA merged his practice with Crawford Smith & Swallow. 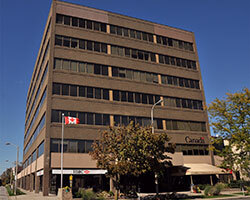 The office moved to the Canada Trust Building at 60 James in 1975, and to the Meridian Credit Union building at 531 Lake street in 1995. As business needs continued to change, the office moved back downtown to its current location on the 4th floor of the Landmark Building at 43 Church St.